Are you a budding nursing student? Or a practicing nurse? Do you also want to volunteer abroad as a nurse and ascertain your skill-set and also contribute your bit in a developing country? Volunteering India provides with professional, guided and all-encompassing Nursing volunteer abroad project. The projects can either be an intensive, hands-on work in a large, urban hospital or be a basic observational, experiential and shadowing experience in a rural clinic. As a volunteer with a skills-based program like nursing, the tasks you’ll take on are dependent on your skill set and the needs of your host community. The internship opportunity in Delhi is provided in a large hospital and gives an insight into the workings of the Indian healthcare sector in a large urban setup. Several medical students including nursing students take part in this placement and assist the resident doctors, medical and paramedical staff. Participation in the project gives an insight into the nature of diseases that the patient come up with and how are they similar and different from other countries. Exposure into the treatment pattern and how it aligns/affects the cultural setup is facilitated. A golden opportunity to observe a clinical setup up, close and personal, assist wherever the skill component matches and learn in a manner that classroom lectures cannot facilitate, interns and pre-meds must opt for this project to get an all-encompassing opportunity. Nature of diseases is different and similar. Infections go on for longer. Good to compare and contrast. Different cultural setup. Different clinical setup. A small Himalayan town, internship in Palampur gives an insight into the rural healthcare system of India. Placements are offered both in a hospital and also a clinic. Assisting doctors, nursing staff, opportunities are all-encompassing as they include different departments of the hospital. Interns and volunteers also get to take part in health camps set for the villagers, frequent conferences organized for a theoretical understanding from professionals, and shadow/observe everyday workings of the hospital/clinic. While the above are the departments that facilitated for the internships, specific requirements can be entertained depending on a case to case basis. Feel free to reach out to our program adviser for queries on the same. 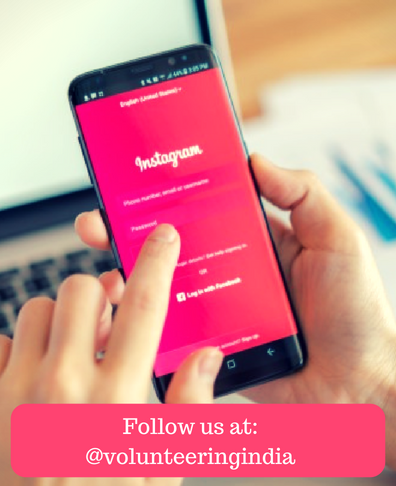 Moving on, following is the list of the Frequently Asked Questions (FAQs) on the application process, prerequisites, program reviews and more. Take a look. The pre-requisites for the nursing project first and foremost entail being formally enrolled in a medical/pre-medical/nursing school, must be at least 18 years of age, with a clean criminal record, willingness to adjust in a new cultural setup and carrying out the responsibilities with accountability and diligence. The process of an application includes duly filling an application form, paying a registration fee to secure your spot and the paying the entire program fee before the project start date. A comprehensive pre-departure booklet and information booklet on how to go about the project is given out. A thorough Orientation session upon arrival is also facilitated. How do I know I have been selected? The operations team confirms eligibility and availability of spot before the payment of the registration fee and the spot is booked upon the payment of the registration fee. Can I get in touch with past volunteers? Absolutely. All keen interns and volunteers can get ask their program adviser to give them the email address of past volunteers for their experiences and advise on the internship/volunteering experience. What is the entire experience like? 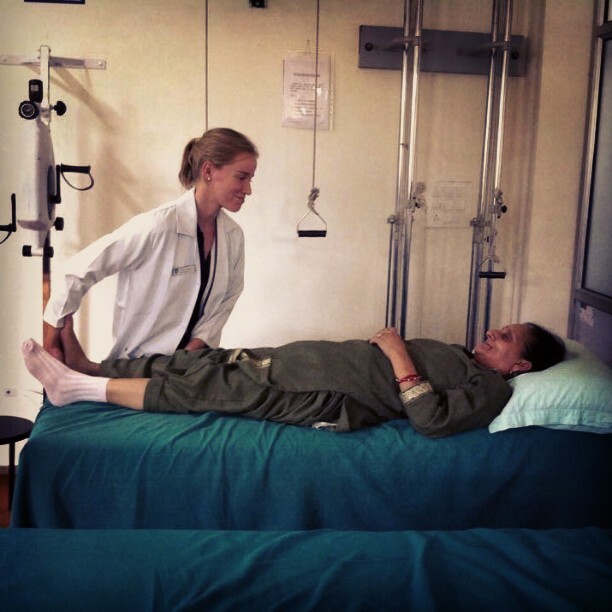 Erin, a group member with the Dawson Student Union group from Canada talks about her medical volunteer program experience in India with Volunteering India. She shares how she got to compare and contrast the health system in Canada and India. She also spoke about the arrangements and facilities at the project. 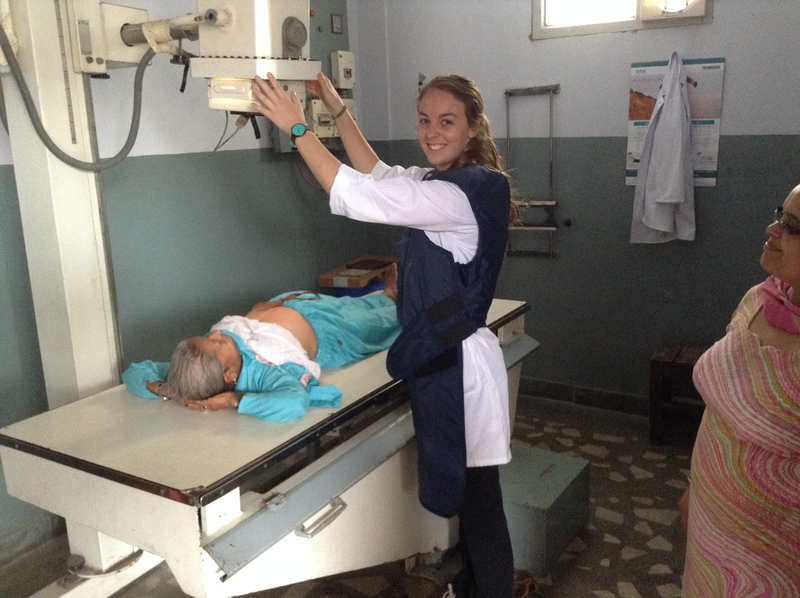 Volunteer Caitlin Jacobs from the US talks about her experience of volunteering for Medical Internship Program. She got the opportunity to work in a fast-paced hospital and also a relatively small internal medicine department. She was surprised to find the same diseases as the US in India such as Diabetes and Obesity but also found certain infections and diseases such as Tuberculosis in India which are uncommon back in the US. Apply to volunteer as a nurse in India and it’ll surely be a life-transforming experience for you, both professionally and personally. Drop our program advisers a mail at [email protected] to inquire about the available spots, more information on the project and secure yourself a spot.